and make your customers feel valued at the same time! Shop Local Club Card enables businesses of all sizes to digitally connect with their customers through a completely customised rewards program tailored to the personality of each business. 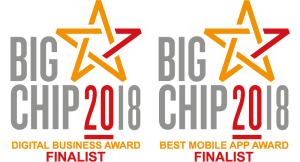 Our innovative solution allows businesses to drive customers back more often, establish social connections to increase engagement, encourage customer feedback, target new customers in their local area and gain valuable analytics on local trends. Customers can then use this card at all participating shops and register at their convenience. Give Membership Card to Customer ! Click the button above to sign up as a consumer, once you have registered you will be able to view nearby shops and track your rewards Stamp Cards, Points and Vouchers. 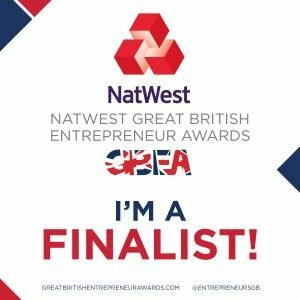 Click the button above to signup your business, once you have signed up we will be able to setup your business, location, Stamp card offer and Points Collection offer for you. 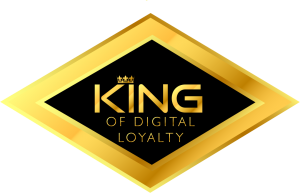 It is a well known fact that loyalty rewards programs have been used to help businesses increase footfall and profits. 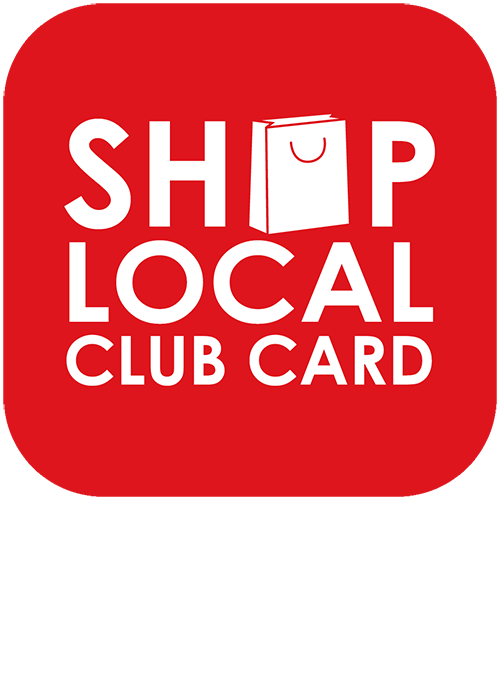 Join Shop Local Club Card and make your customers feel valued by offering Stamp Cards Rewards and/or Reward Points and Vouchers. 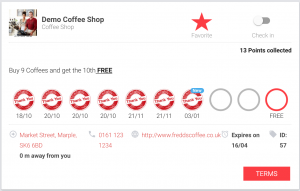 Use Stamp Cards to reward customers for the number of times they visit your shop. Examples of uses are “Buy 5 Coffees get 6th Free” or “Buy 9 Pizza’s get the 10th Free” or “Get 10% off on your next Visit”. You can be as creative with your Stamp Cards as you like, you are only limited by your imagination. Customers earn points for each pound they spend in your store and you decide what value voucher they receive in return. A typical example is get 1 point for each pound you spend and get £1 voucher for each 100 points collected. You are in full control of how this works in your shop you can make your Rewards Points as generous or reserved as you like. 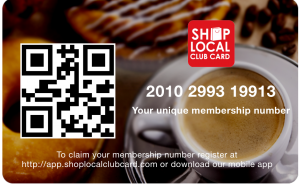 At Shop Local Club Card we aim to be your marketing partners for your business. With campaigns designed specifically for your local area to make customers aware of your offers and services so that we can help your business grow. Digital marketing strategies include, Google Display Ads, YouTube videos, Facebook Ads and Twitter campaigns where we have over 17,800 followers! We also don’t only rely on Digital Marketing but also make customers aware of your offers via local newspaper adverts and leaflets. We have a passion for thriving communities and this does not always involve the local businesses, so please get in touch with us about projects in your area that aim to improve where you live, work and play. With a growing community of customers and businesses we can help make people aware of a wide variety of developments or even concerns and help you pool support. We are also passionate about sport in the community and would be happy to help advertise the latest rugby or football event. So feel free to contact us and we will be happy to help where we can.